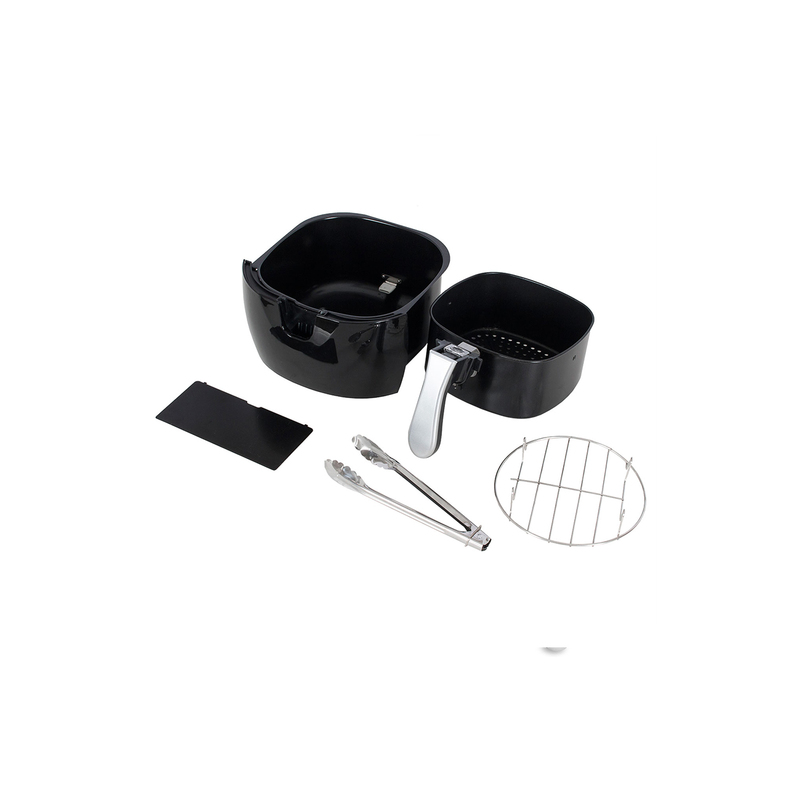 Adjustable temperature control from 175?F – 392?F allows you to prepare a variety of food from crispy fries to juicy wings with little to no oil at all. 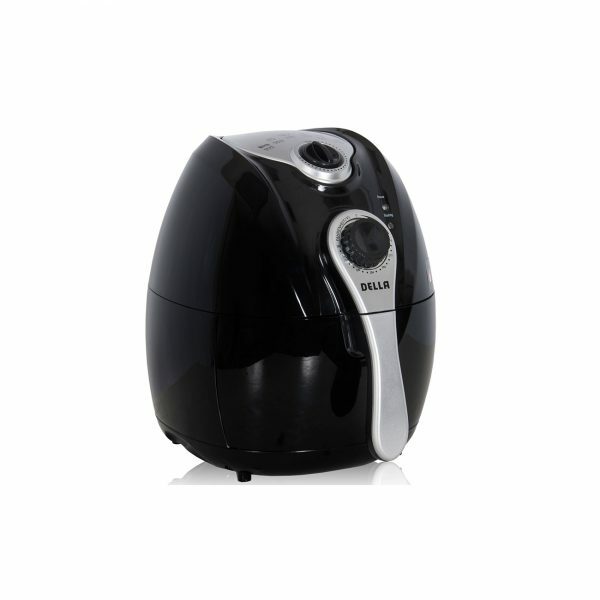 Della Electric Air Fryer allows you to enjoy your favorite fried snacks or foods without the added calories from dunking food in oil Powerful air frying technology with rapid hot air circulation system gives your food a crispy fried finish Great for traditional French fries and Onion rings Fast cooking performance and very short preheating time enables you to prepare a meal for the whole family in record time! Fry with speed and precision for perfect results with less fat.